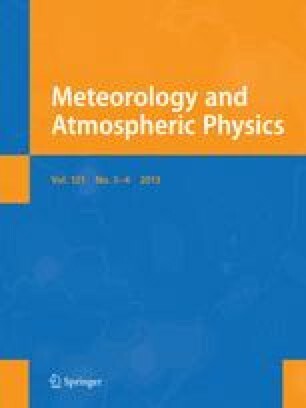 A case study and statistical evaluations provide evidence that so-called ozone mini-hole events over Europe, where a rapid drop of total ozone is followed by complete recovery after a few days, are due to the northeascward motion of patches of air with low total ozone content. These patches appear to originate in subtropical latitudes. They correlate well with minima of potential vorticity near the tropopause. Contour dynamics is invoked to explain some basic features of the deformation and northward motion of the mini-holes as well as the related large-scale flow structures.